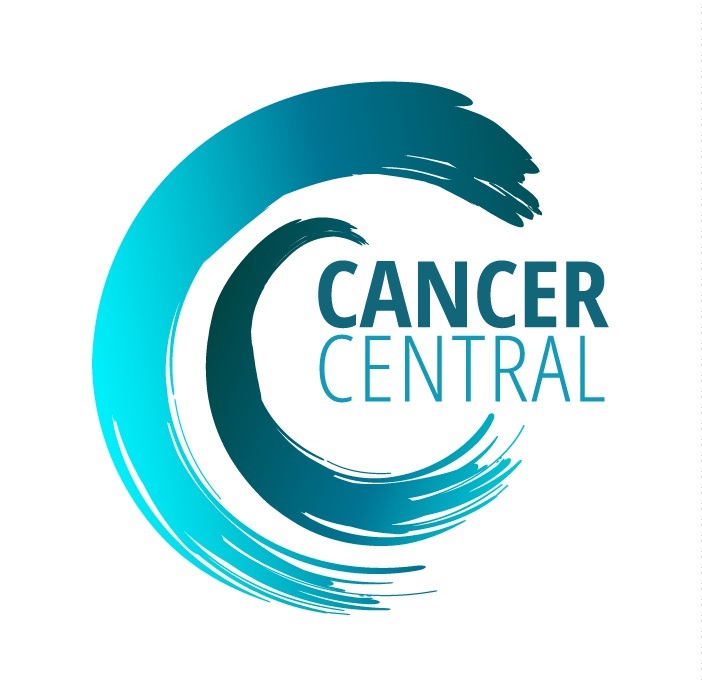 Ask AVE, Cancer Central’s digital employee powered by IBM Watson Artificial Intelligence, uses conversational search to look for organisations who provide benefits advice, insurance products, counselling, complementary therapy, respite care, hats, wigs, lingerie, skincare, financial help, nutrition advice, local societies or communities, meals on wheels, books, blogs, forums, local hospital taxi services and so on – all based on your geographical location and cancer type. 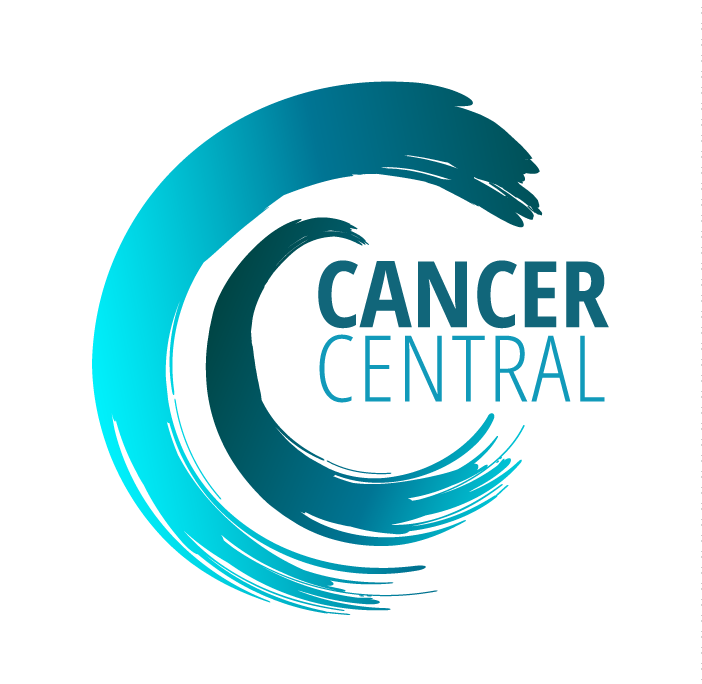 Why do we need Cancer Central? 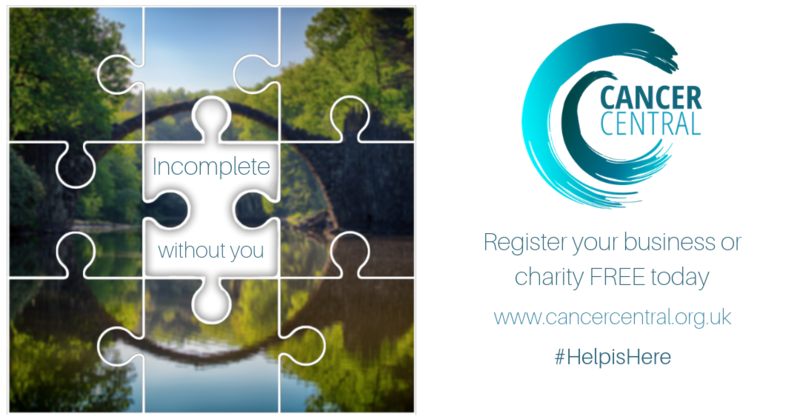 •	There are many businesses, charities and communities delivering great service, support and products for those affected by cancer. The challenge is that they are difficult to find in times of need. •	It can be frustrating to find the help required because people do not know what is available, or which words / phrase to search for. •	It is also hard to know if information found is accurate and up to date. This is all during a time of great challenge and trying to understand jargon used by medical professionals.